André Roberfroid was UNICEF Deputy Executive Director for programme and strategic planning, in charge of developing the overall UNICEF strategies in the field of child health, education, nutrition and child protection until his retirement in 2003. His past work involved work for children in Congo, Gabon, Central African Republic, Equatorial Guinea, and Cameroon. In 1984 he became senior planning officer in the UNICEF regional office for the Middle East and North Africa, and advised governments on policies for children in all countries of the Middle East (from Morocco to Iran). 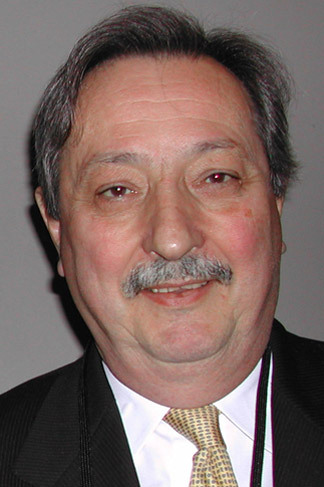 André has been President of AMI since 2005.